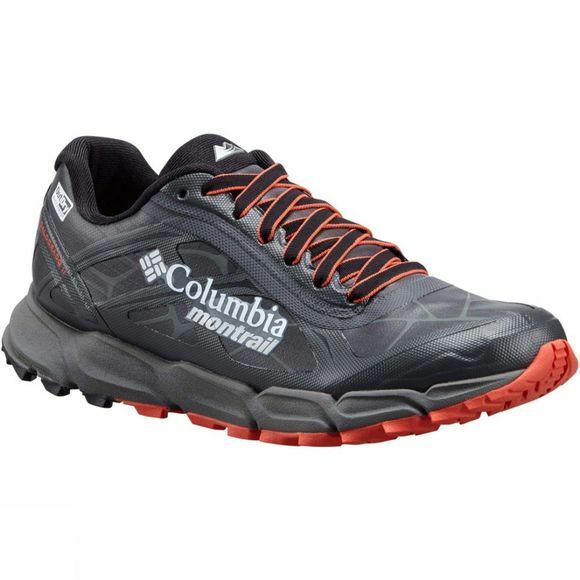 The Women's Caldorado II OutDry Extreme Shoe is part of the Columbia Montrail collection, so you can be sure of a superbly designed and versatile trail shoe for training or racing. If you go in for ultra trail races and trail running this is where they really win, with an ideal combination of lightweight flexibility, support and traction. It has a OutDRy Extreme breathable and waterproof seamless membrane upper with collar foam and reinforced toe cap provide comfort and protection, while the midsole has exceptional FluidFoam cushioning. 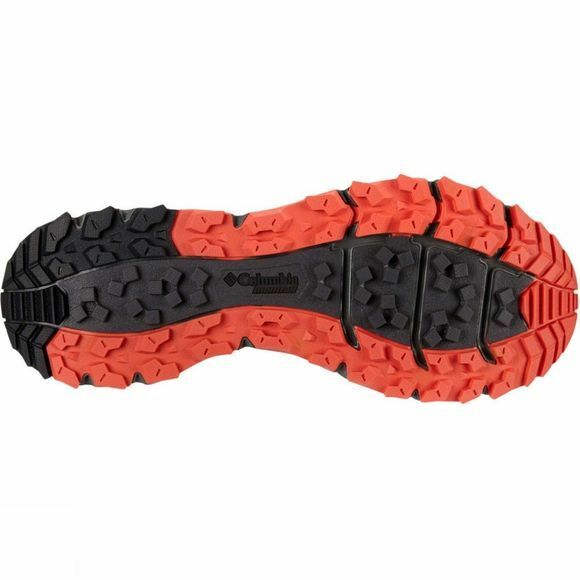 The full-length rubber outsole with a TrailShield protection plate gives confident traction on changeable terrain.